Bon Scrapatit Designs: WOO HOO!!! 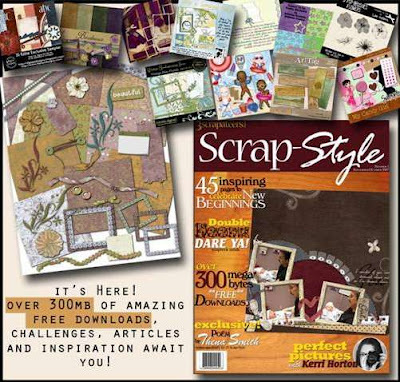 3S Scrap Style E-zine has just HIT the STANDS!! !